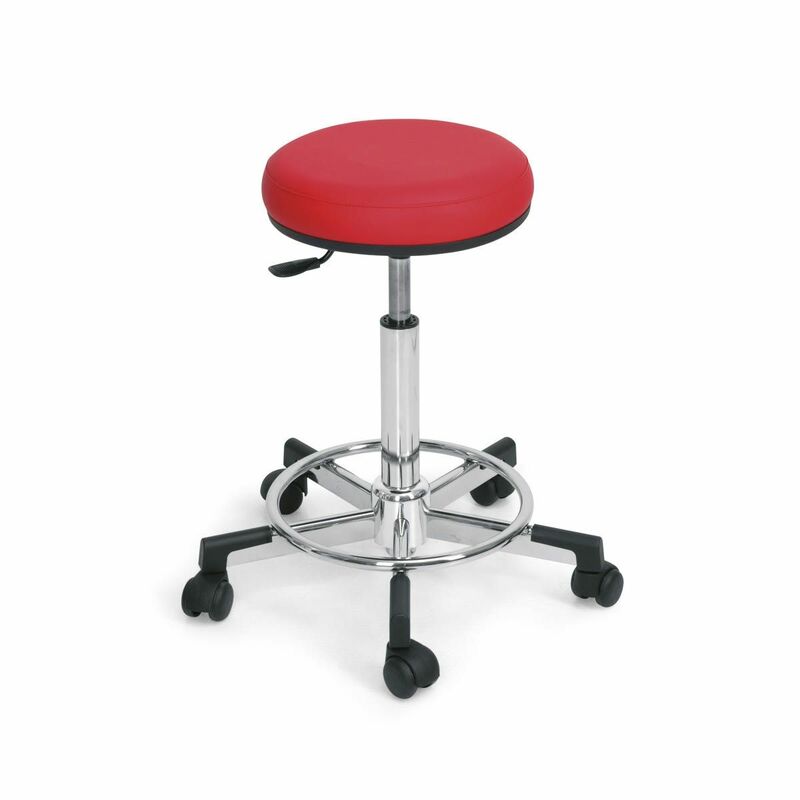 The soft is a cutting stool with a extra padded seat. It comes with a gas pump. Backrest is optional.